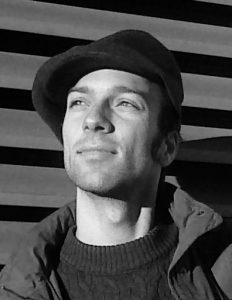 I am a writer, teacher, and musician from Hamburg, Germany, who is currently based in Victoria, British Columbia, Canada. I hold a PhD in English and CSPT (Cultural, Social, and Political Thought) from the University of Victoria, where I have been teaching as a lecturer since 2015. My writing has appeared in public and scholarly venues, including Post45, Just Words, textem, and Decision. I also have experience working as a translator and editor with clients in Europe and North America.